On Twitter, this curious picture (ahem) popped up of what appears to be a legitimate Funko Pop! 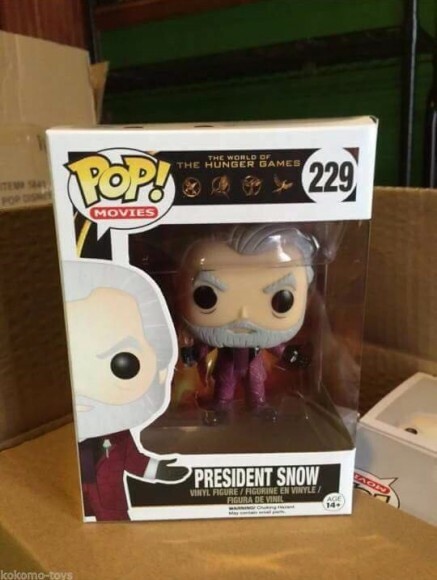 Vinyl figure of President Snow from The Hunger Games: Catching Fire. Apparently the picture was discovered on Facebook followed by reports that these will be sold as early as next Monday at an independent toy store in Kokomo, Indiana. To add to the undulating tide of speculation, further rumours have appeared on Twitter that there will be exclusives at New York Comic Con and that there will be several Katniss Funko Pop! 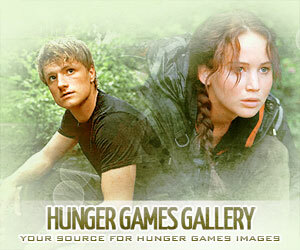 figures in various iconic outfits including District 12, 74th Games, Quater Quell Games, wedding dress and Mockingjay costumes. As yet none of these rumours have been confirmed so hang on to your wallets just yet. We’ll update with more when it becomes available. Thanks to Immortal b4 Mortal for the tip! UPDATE: It’s true I tell ya! 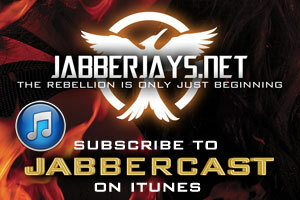 We have all The Hunger Games Funko Pop! Vinyl figure info for you here!